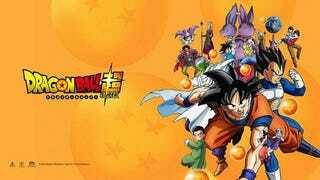 It might have taken the better part of a year but Funimations “Super” Announcement has revealed the company that was basically built on the Dragon Ball license has FINALLY secured the rights for Dragon Ball Super. This of course means a dub will be coming down the pipe soon as well. Here is hoping eventually we learn what the hold up was with the license as I have a feeling that will be an interesting story.